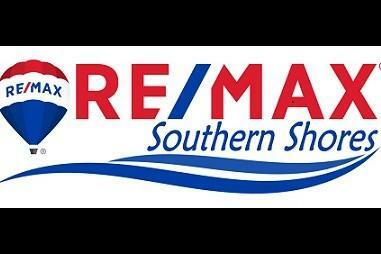 I'm in the family business of selling real estate in Horry County, South Carolina. My mother-in-law was my broker-in-charge at RE/MAX Properties until 2015 and her 40+ years of experience as a real estate professional have been invaluable in helping me get started. Last year, I represented both buyers and sellers in numerous residential transactions. I enjoy traveling around Horry County and getting to know people, both essential parts of my job. Prior to working in real estate, I was an administrative assistant for 5 years with a background in project management, so I also have the skills to keep the paperwork under control. I love Conway for its closeness to the beach and its hometown feel. I confirm that I worked with Laura Grainger in the buying or selling of this property.